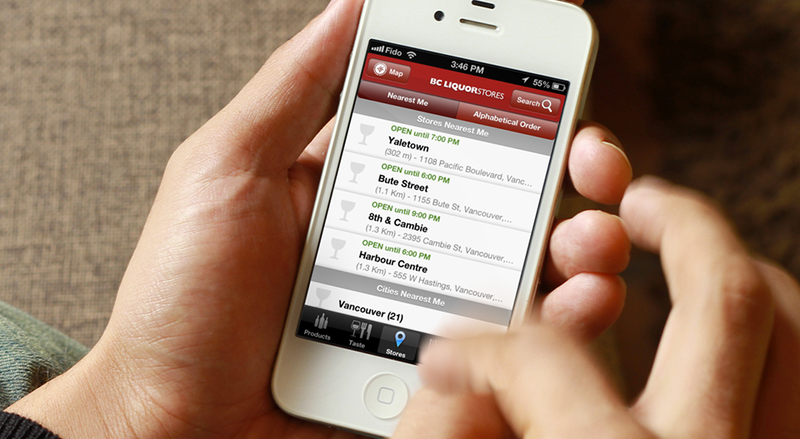 The challenge was to create a mobile app that could be used to discover what's available at BC Liquor Stores, but we determined that it could be so much more. 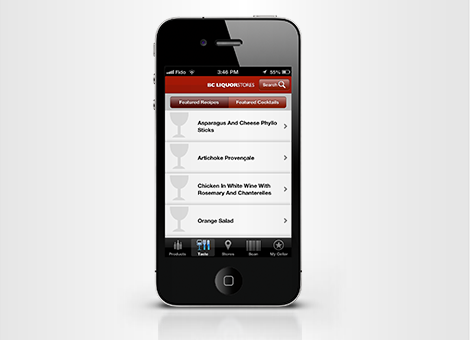 The goal was to provide a fully-featured app for this traditional retail store. 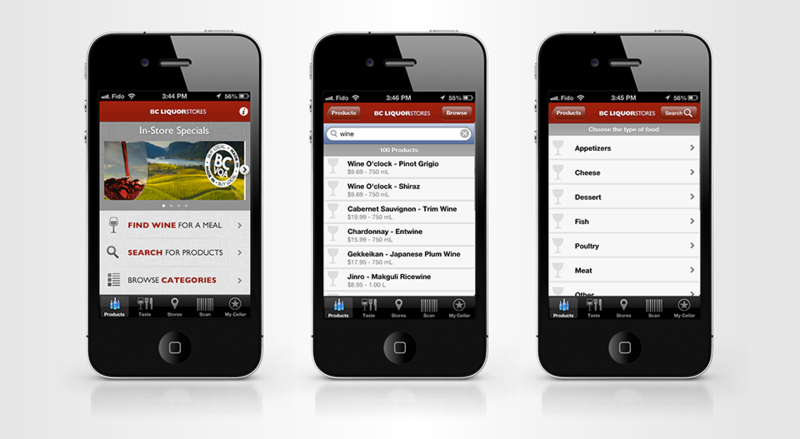 Barcode scanning, browse, search, favourites and find-a-store. A full feature-set to be sure! 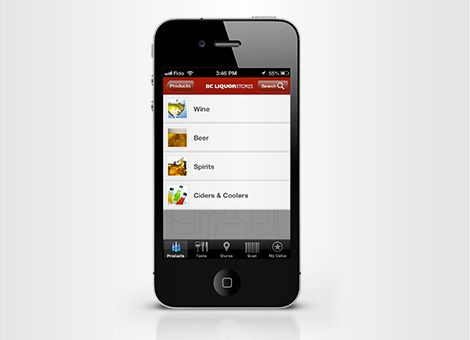 Then we added My Cellar to rate and comment on products, and introduced favourite-sharing on social media channels, and much more.